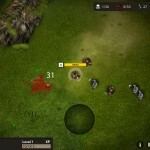 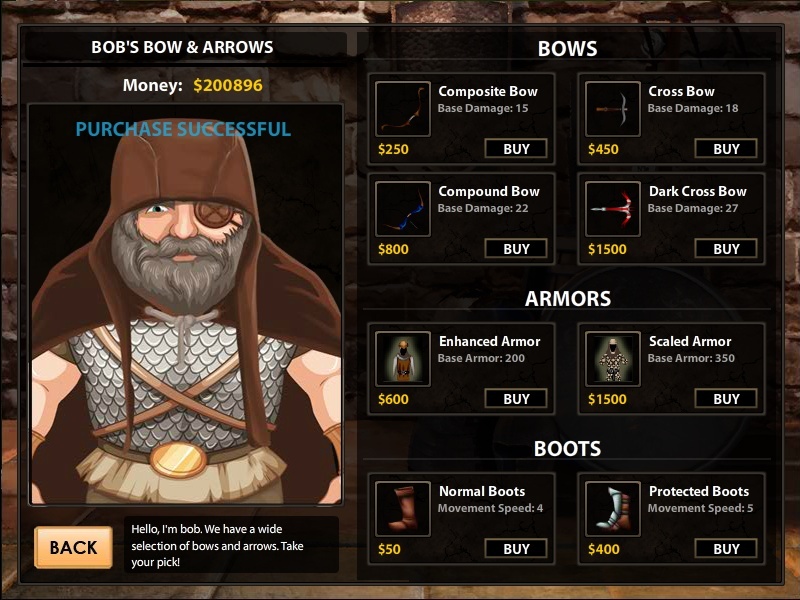 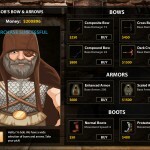 Fantasy Action Shooting Upgrade Click to find more games like this. 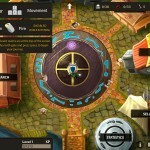 Cheat: Keyhack J toggle unlimited health, K add cash. 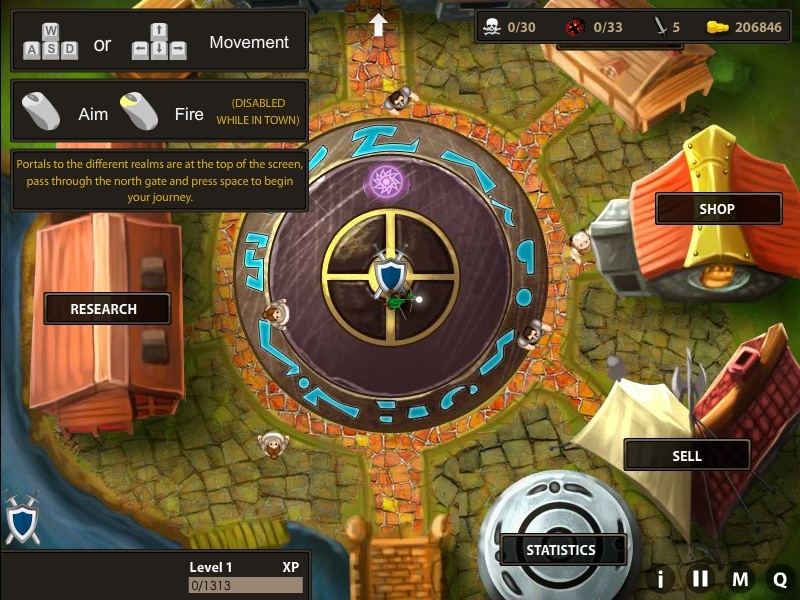 Keyhack J toggle unlimited health, K add cash. 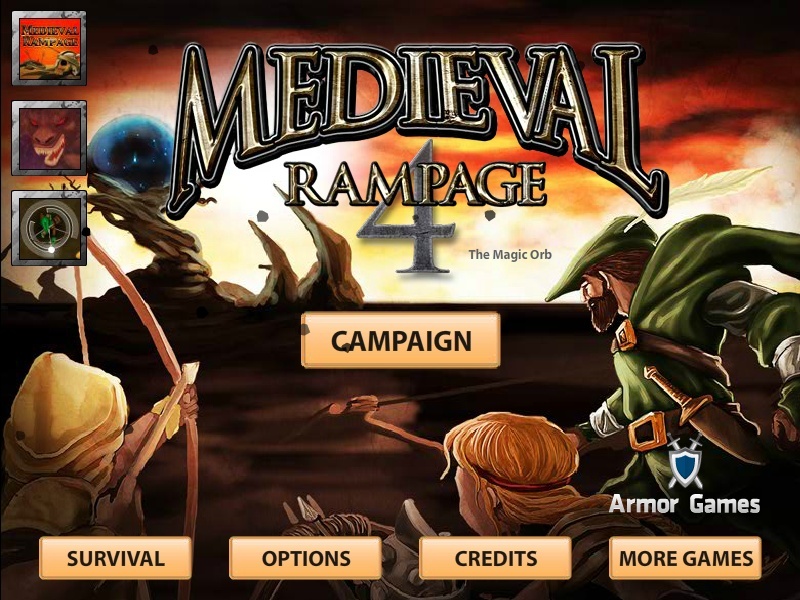 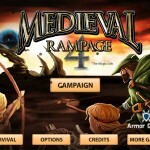 Medieval Rampage is back for it's 4th installment. 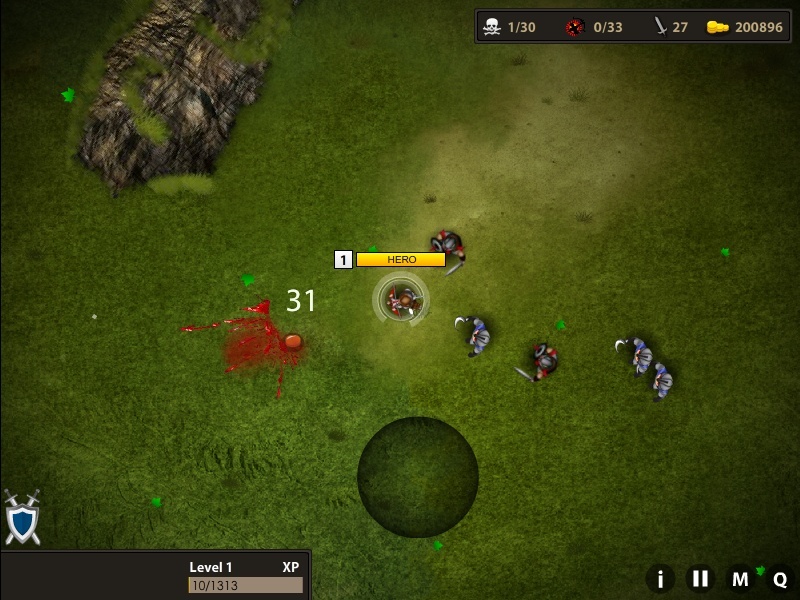 Battle your way through legions of enemies to defend your town and put an end to these minions once and for all.